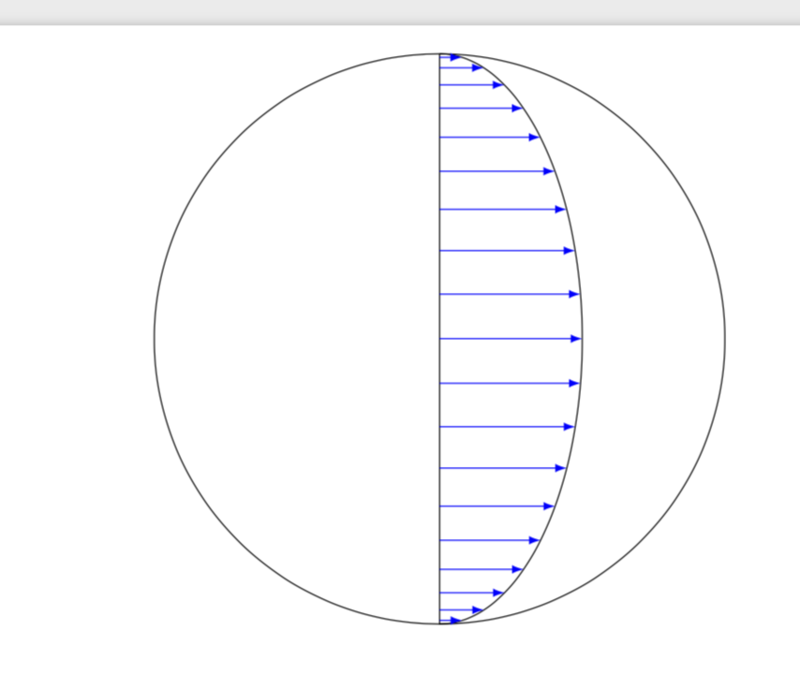 I want to draw parallel arrows (for example 10 arrows) from a line to a curve. 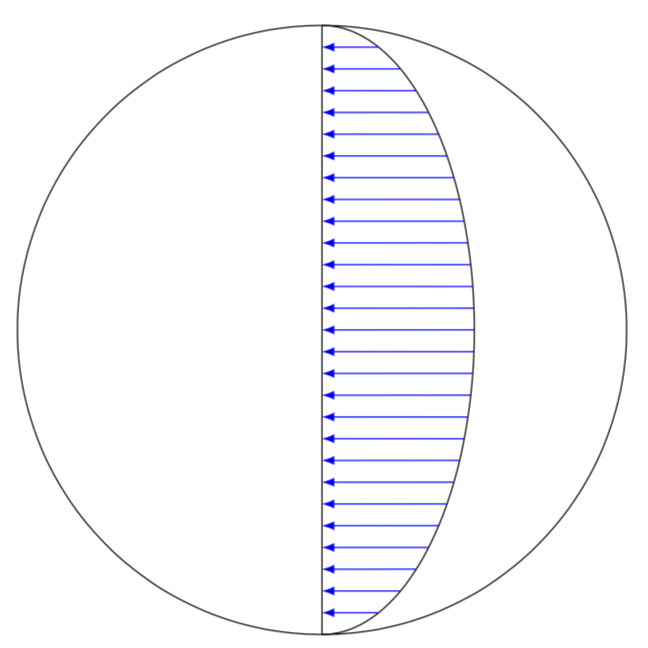 It is not good idea that dividing the line and curve to 10 parts and then join them to each other because of mathematical reason the resulting arrows are not parallel. What I have done is the following. I do not really know if I understand what you want but a slight modification of your code produces "parallel arrows from a line to a curve". A PSTricks solution only for fun purposes. Not the answer you're looking for? Browse other questions tagged tikz-pgf tikz-arrows or ask your own question. 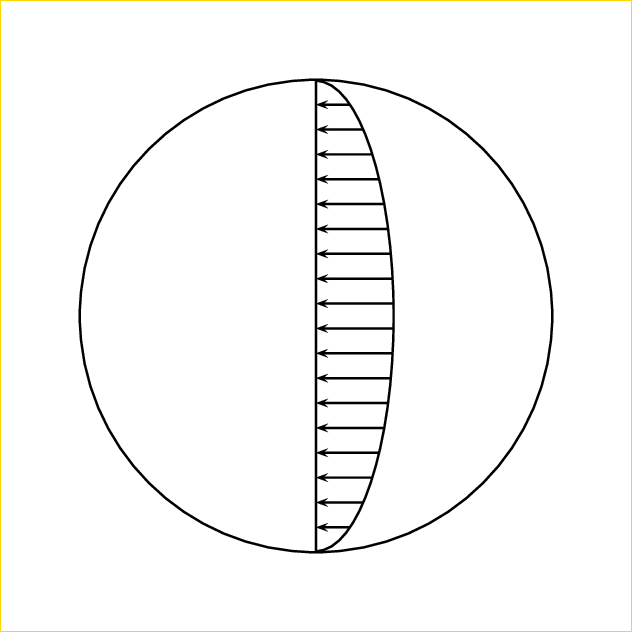 In TikZ, how to place arrows with labels along circle?